Our client has more than 9,600 stores in 35 states, and that is more retail locations than any retailer in the United States. In 2010, they adopted an integrated approach to driving strategy and multichannel sales by implementing eBay enterprise. 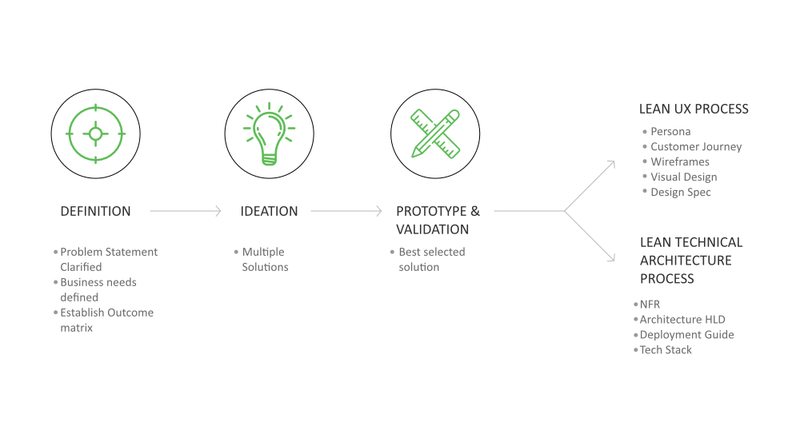 That helped them launch and build a successful multichannel business — from demand generation to site experience to package delivery. In 2016 (a time when Magento was already spun off from eBay), the client felt a need to migrate to Magento (2.x) in order to leverage extensibility, flexibility and the open source benefits. This time-sensitive migration was handled by Payoda. The entire migration including 50,000+ SKUs, 20+ integrations with backend CRM and ERP systems needed to be completed in a very short timeframe. Data migration from multiple systems had to be seamless. The complex Netsuite integration was enabled through a secure channel connection. There were also many other integrations that were challenging – Ordergroove; Cybersource; Liveclicker; WebCollage; PepperJam and so on. There was one dedicated onsite manager for the entire project and at offshore there was a PoC for each of the integrations. Magento platform was customised to match the business’ unique requirements, which is important from a user perspective. 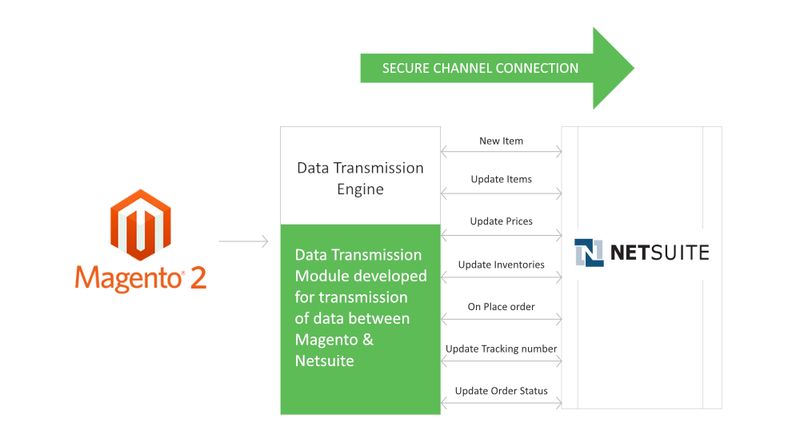 Integration made operations more efficient by automating the order transactions between the Magento webstore and NetSuite. OWASP, 508 and PCI compliance was ensured.